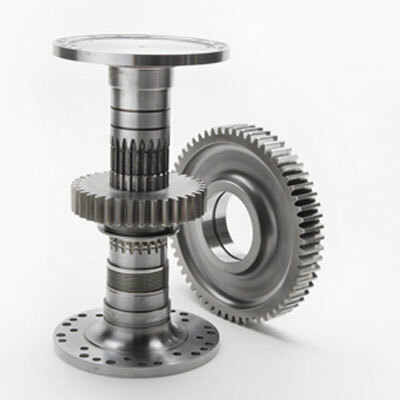 A worm gear system consists of a worm and worm wheel positioned as a cross axis and is the most compact type of gear system. Due to the compact design, worm gear reducers are able to be placed in relatively small spaces and provide high-ratio speed reduction. 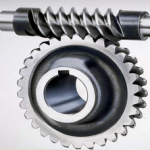 Worm gears are known to run smoothly and quietly, as long as they are properly mounted and lubricated. 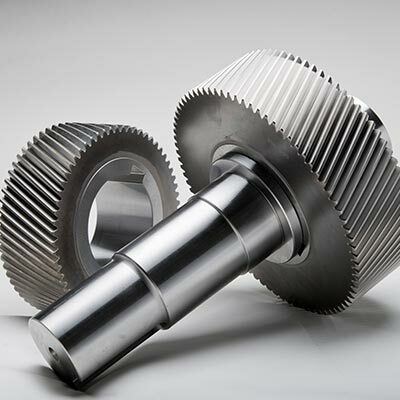 Due to these features, typical worm gear applications include presses, small engines, lifts and elevators, rolling mills, conveying engineering, mining industry machines, on rudders, and worm drive saws. 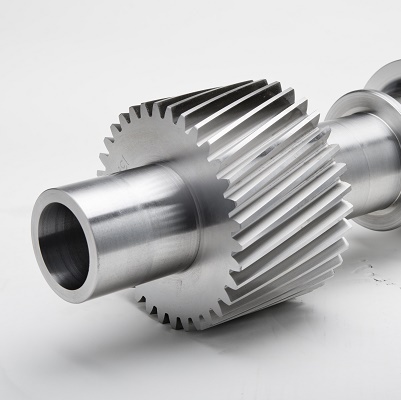 Worm gears are typically manufactured by hobbing with a hob or cutting tool very similar to the worm that the gear mates with. The worm may be turned, hobbed, milled, or ground. 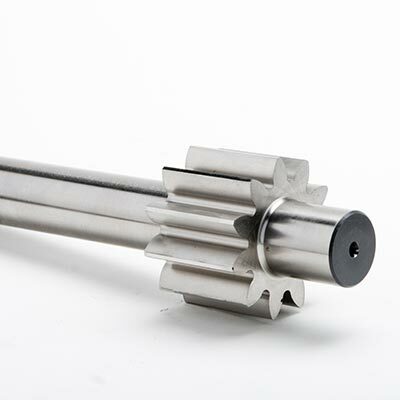 Gear Motions is capable of manufacturing worm gears in both standard and custom sizes. 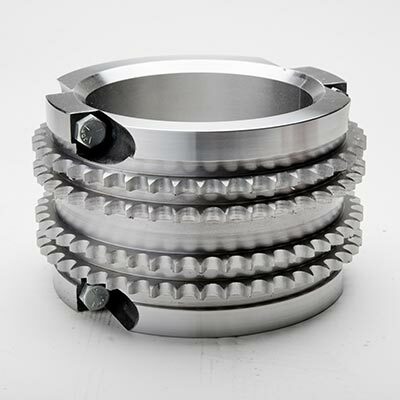 Our highly skilled team utilizes their many years of experience and our sizeable fleet of equipment to produce high quality gears with great precision. 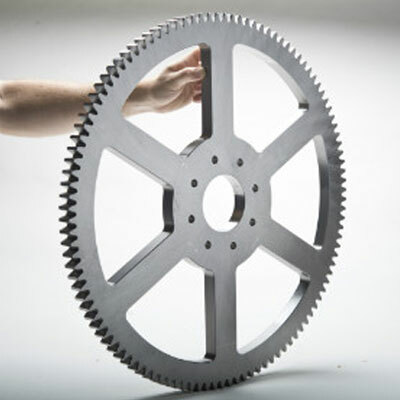 As an employee owned company, we are committed to exceeding our customers’ expectations through every stage of the gear manufacturing process. 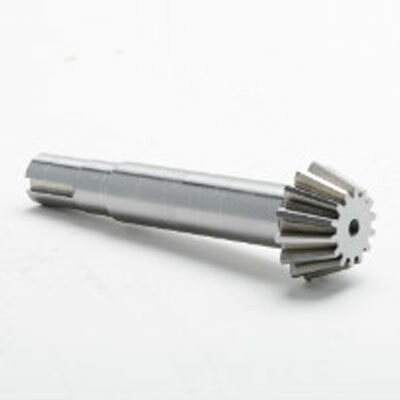 For custom worms and worm gears made to your exact specifications, you can feel confident turning to Gear Motions. Contact us for a quote today!